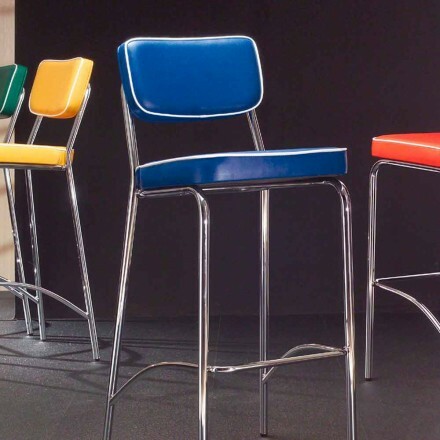 This part of our website is dedicated to kitchen bar stools. 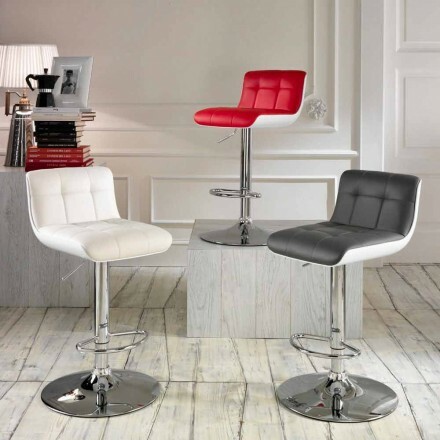 A perfect piece of furniture both for your kitchen and for those who have a contract project like a bar or a pub. 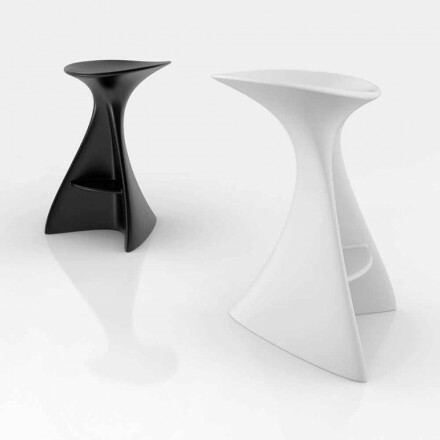 High stools different for shape, back, color and material used, have been selected thinking only the best of Italian design. 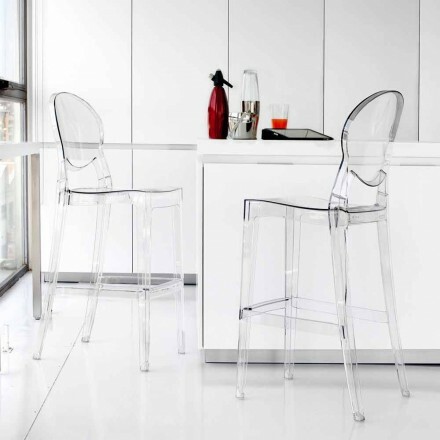 Among our proposals we offer designer kitchen stools: ergonomic or foldable for those who need space. 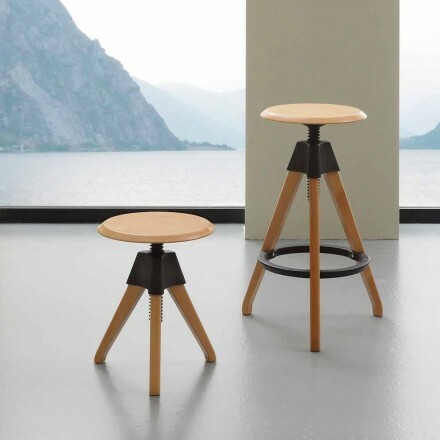 But also different materials chosen according to style: classic or vintage for wooden stools, modern and alternative design for leather or upholstered stools. As always, we offer them at unbelievable prices. 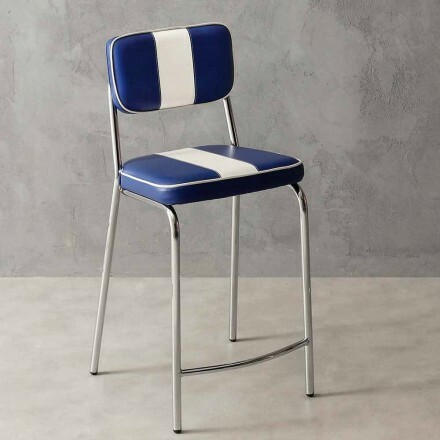 Quickly browse the featured items and choose the ones that are right for you. 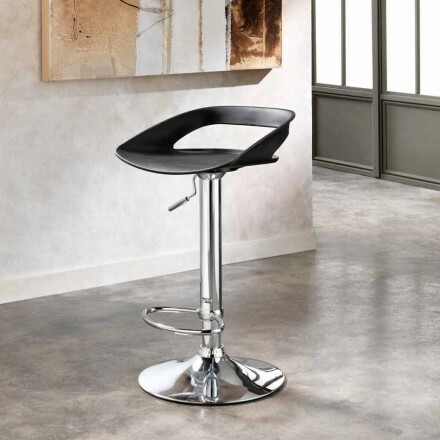 Always give great importance to the height of the stool compared to that of the worktop. 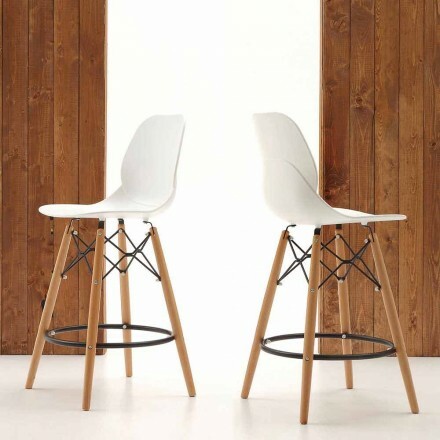 It is clear that if these are too high there will not be enough space for the legs, and if they are too low they will not fully cover their stool function. 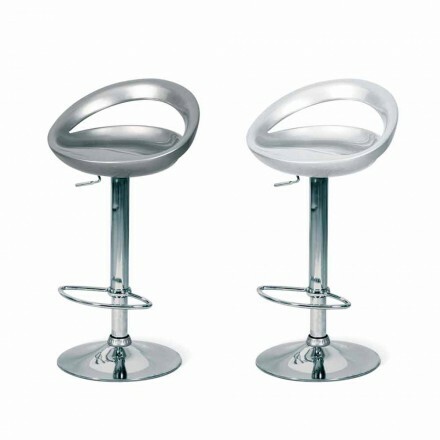 If you are not sure of the measures, do not worry, you could think of models equipped with a mechanism to adjust the height, so that everyone can spontaneously decide the most comfortable position. Discover the entire collection and in case of assistance you will always find us available at our e-mail address, our telephone number or in the direct chat. 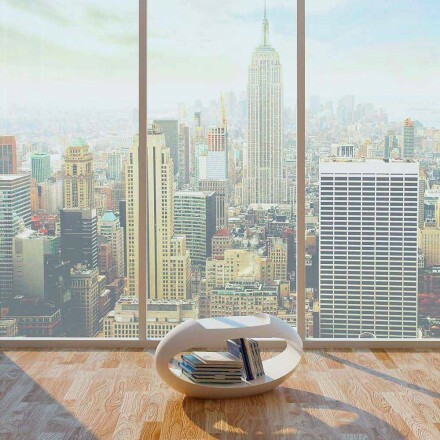 Do not hesitate to contact us, our staff will be happy to help you during the purchase process.